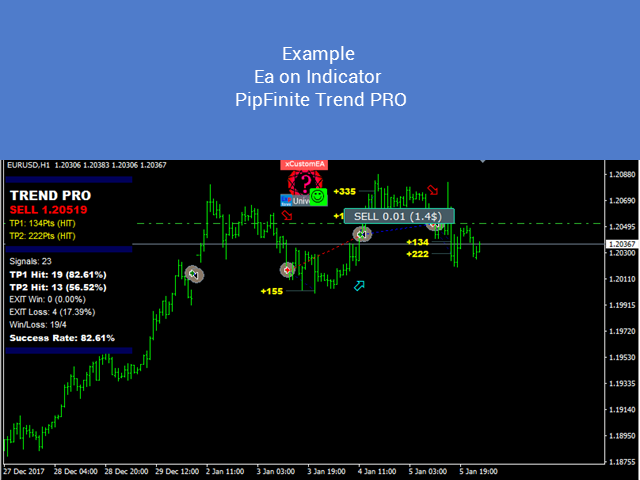 Universal trading EA on custom indicators for MetaTrader 4. Thank you. 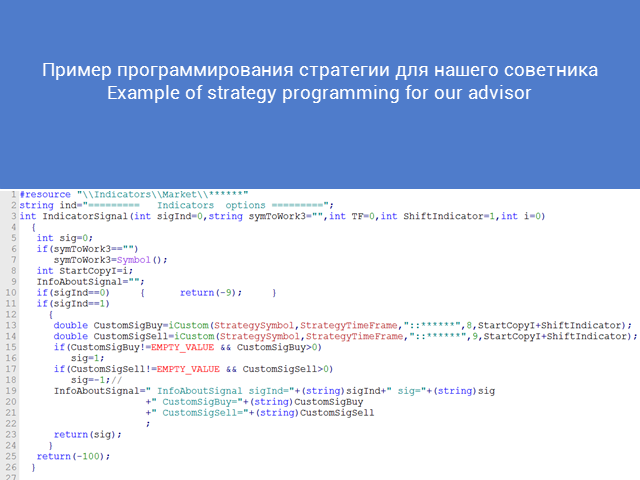 Very good job. It helps me much. Thank you for the free demo EA, definitely a nice one! 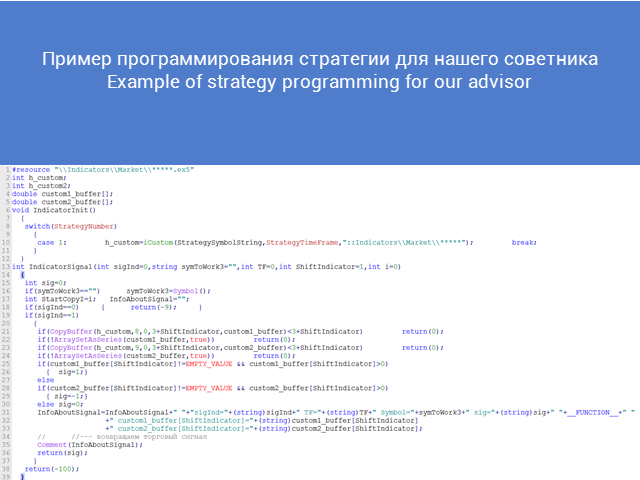 The previous version was from another advisor.